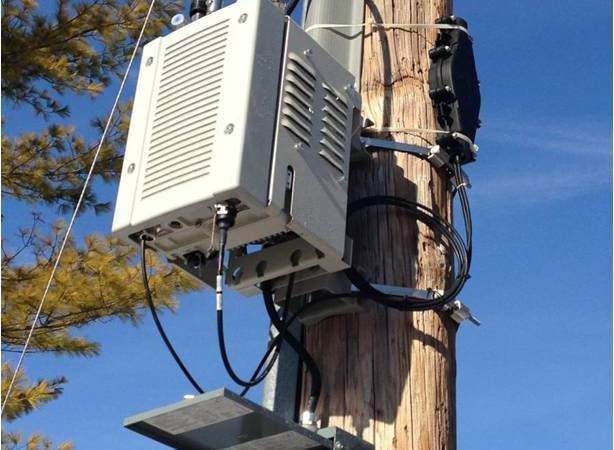 Big telecom companies want to put bulky, radiation-emitting transmitters on utility poles in neighborhoods across America, perhaps even on or near your property. And they’re trying to sneak a law into the New York State budget that would prohibit local officials from having any control over those placements. If they’re successful, and if you don’t want the giant cluster of radiation-spewing wireless equipment right outside your door, there will be nothing you – or anyone else – can do about it. Unless you do something right now!